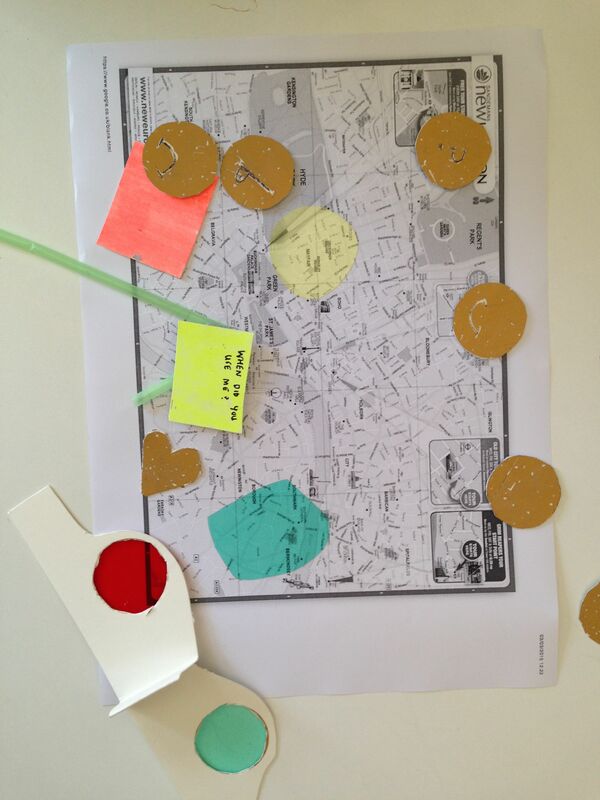 I ran a session on cultural probes with Caroline Claisse last week with some interesting outcomes. My part was to trace the historical development and positioning of cultural probes as a research method in the field of designing for technology and HCI, the session threw a few things into focus for my own research, especially as I’ve been writing a draft of my methodology chapter this week and so reflecting on how methods and epistemological viewpoints combine into coherent, or at least explainable, methodologies. Cultural probes were developed here at the RCA in 1997 in the context of a masters program in interaction design run by Bill Gaver. The probes method is a very art-and-design oriented response to the prevailing methods in HCI at the time which were dominated by the cognitive tradition on one hand, and the engineering tradition on the other. These two camps together attempted to propose that traditional methods from social science, such as ethnography, and quantitative methods from engineering, such as human factors testing, could deliver some form of truthful insight about people that designers could then go and put into form. Instead, cultural probes are intended to be open-ended, ambiguous, and inspirational. They are not supposed to deploy traditional understandings of objective research methods, and are certainly not a form of requirements gathering. In other words, there is not likely to be any kind of exit interview where participants talk in detail about what they have done in a way easily captured by designers. Gaver et. 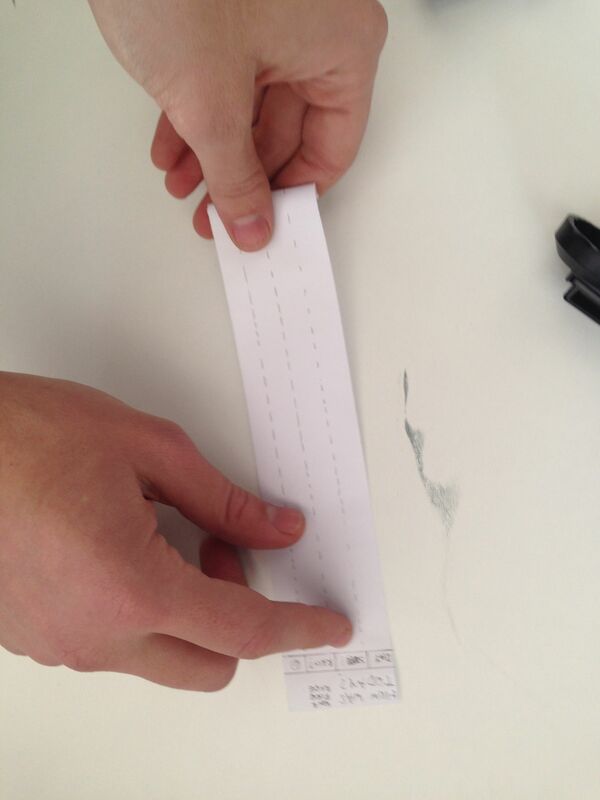 al describe them as a bit like space probes – returning fragmentary data at infrequent intervals from unknown places. Perhaps the hardest part to grasp is the idea that cultural probes are not intended to be goal oriented. They are deliberately provocative and can be opaque and enigmatic – not usually qualities associated with research methods. If probes are used to generate a design solution in a very explicit and directed manner then usually lots of other supporting arguments and methods are used. This implies the observations, interviews, video recordings, and questionnaires common in the conducting of qualitative research. Much of these supporting methods perform objectivity without any meaningful understanding of the hermeneutic tradition. This is where the clash with the truth-finding scientific methods of engineering and cognitive science is most apparent. The role of the researcher as conscious interpretive presence common to the ethnographic tradition is dropped in favour of the notion of an instrumental researcher uncovering hidden truths about the world. In their influential paper, Boehner et al. argue that probes have often been used as an off the shelf method in technology design. The form of the probes (camera, diary, maps, postcards) is present but the spirit (open ended, subversive, playful) is not. Research findings end up funnelling responses into datasets, or worst of all statistical tables. The results end up being quantitative instead of qualitative. Probes are experimental, evocative, surprising, they open the design space, they do not define it. The idea of a designer as someone whose rationalising scientific instrumentality imposes function on a chaotic world is not the one embodied in the probes’ methodology. So for my own work with browser history comics, social network modelling, and experiencing meta data the methods are probe like in that they are playful creative activities, the interpretive framework is important, I’m interested in the artefacts around which peoples’ stories emerge. They are however much less like probes because; I am asking some precise questions in order to gain understanding about specific lived phenomena, I am not designing for a separate output inspired by responses, Instead I will integrate and involve participant responses into practical design work, and I have been talking to people in detail about what they did and why. My work sits somewhere between open ended ambiguity, and directed generative design research. 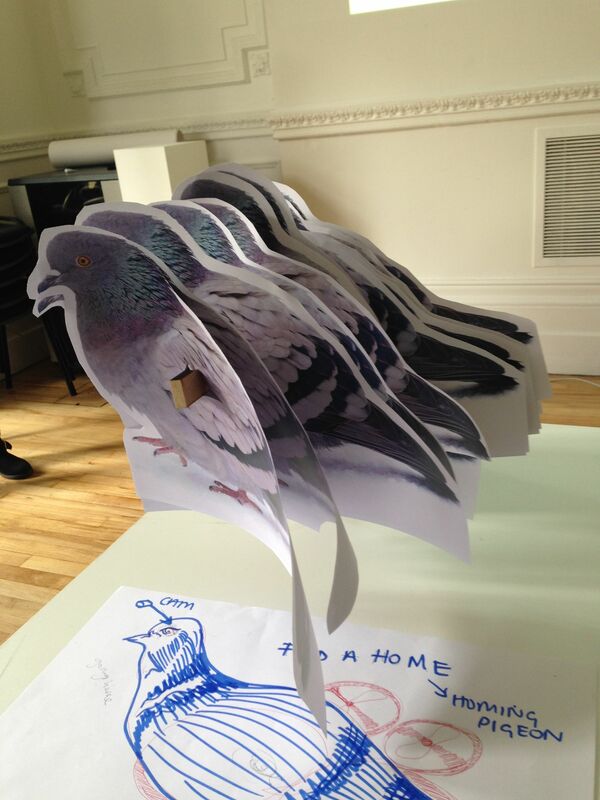 This is the ‘looking for a room’ Homing pigeon by Riah Naief, Will Fairbrother, and Wasabii. You take it with you when looking round potential places to rent and it reports on the general condition of the place. Produced in response to the brief – design a cultural probe inspired by what people think about looking for somewhere to live in London. 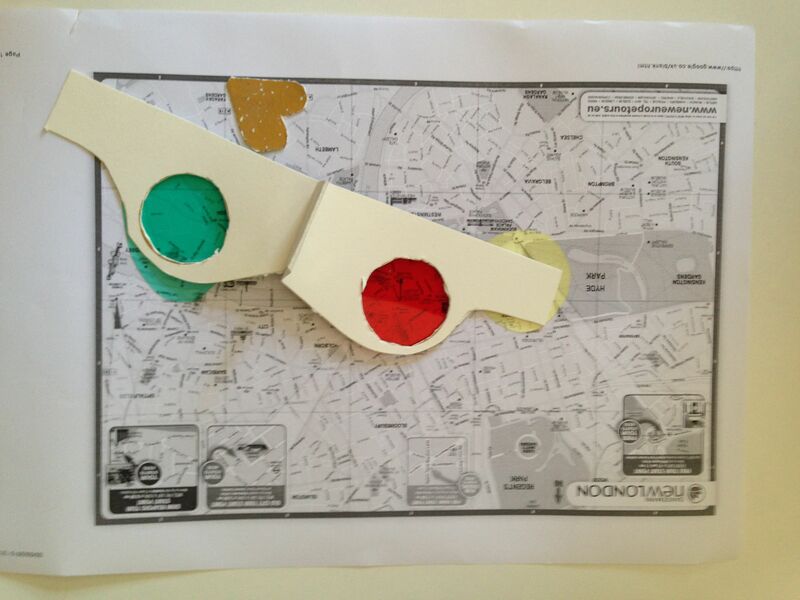 Responding to the same brief, this map of London uses 3D glasses, stickers, and coloured plastic film to annotate map of London as you search for somewhere to live. Maps have been used in Cultural probes since Gaver et al’s original kit in 1997 and I really like the different modes of annotation provided here. A cultural probe exploring the social meaning of cooking for family members produced this folded menu-like leaflet. 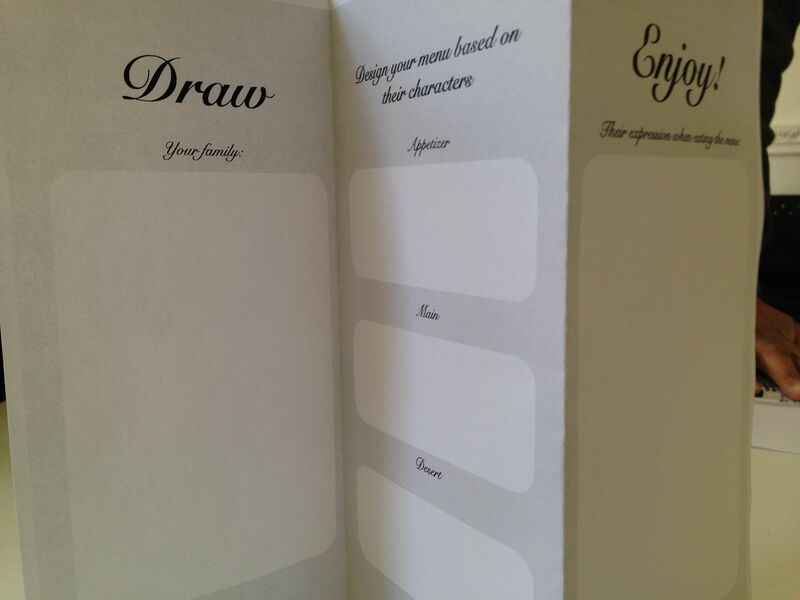 Tasks involve drawing people, design a menu based on personality and recording responses as people eat together. Although the form of this probe is very simple, easy to produce and accessible the tasks it requires would produce some richly textured information. This probe is intended to uncover some responses related to the playing of computer games in public. 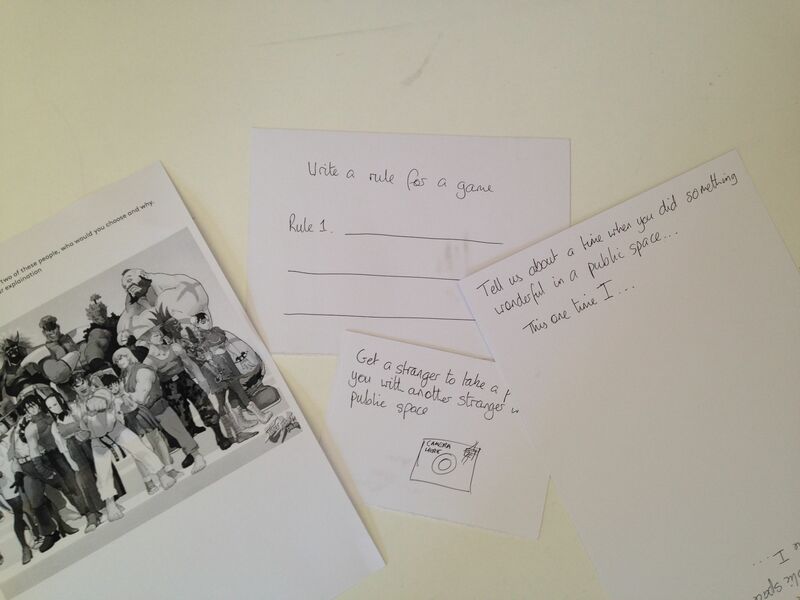 It is pitched more explicitly as a set of instructions related to game playing and includes the delightful task of explaining which computer game avatar you would go for a drink with and why. Again, simple, playful, accessible. Finally, Lorenzo Pradelli made this elegant probe to elicit data about cycling in London. Although not strictly a cultural probe since it is a quantitative data gathering instrument, it is a great design. 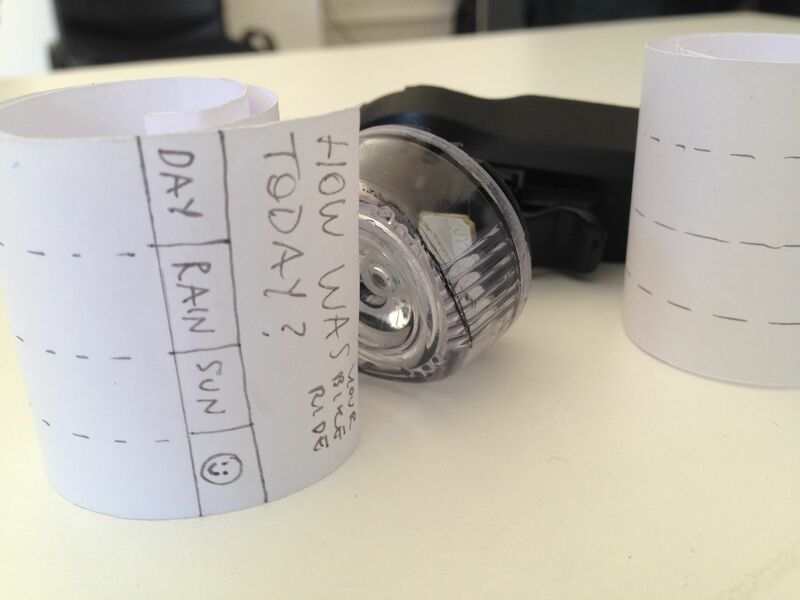 The questionnaire sheets are wrapped around the bike light batteries meaning they do not work. 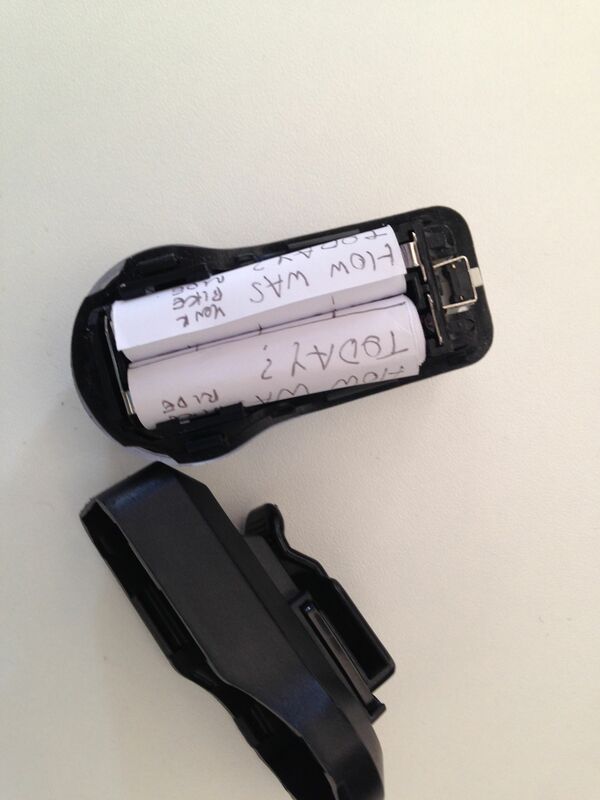 The cyclist opens them up in frustration and finds the paper scrolls asking for written information. Given that the time available to come up with these designs was no more than 90 minutes, the student teams managed to produce some great ideas. Any one of these could be developed into a novel research instrument, rich with possibility for creative inquiry.